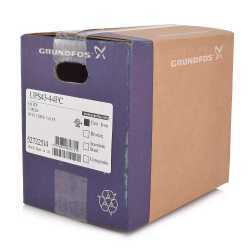 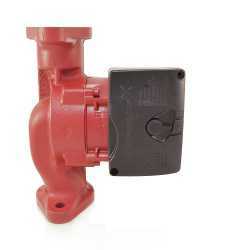 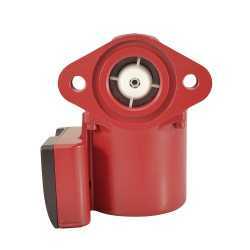 Grundfos UPS43-44FC (Grundfos SKU# 52722514) is a 3-Speed Cast Iron Circulator Pump with built-in Check Valve. 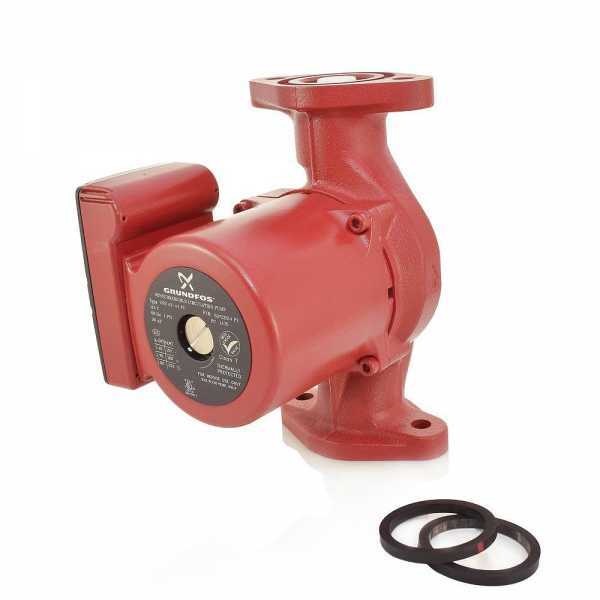 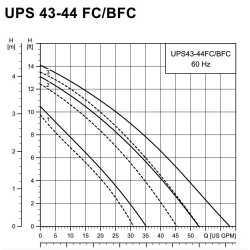 It is also a high-velocity model designed for use in systems with high flow and low to medium pressure drop characteristics. 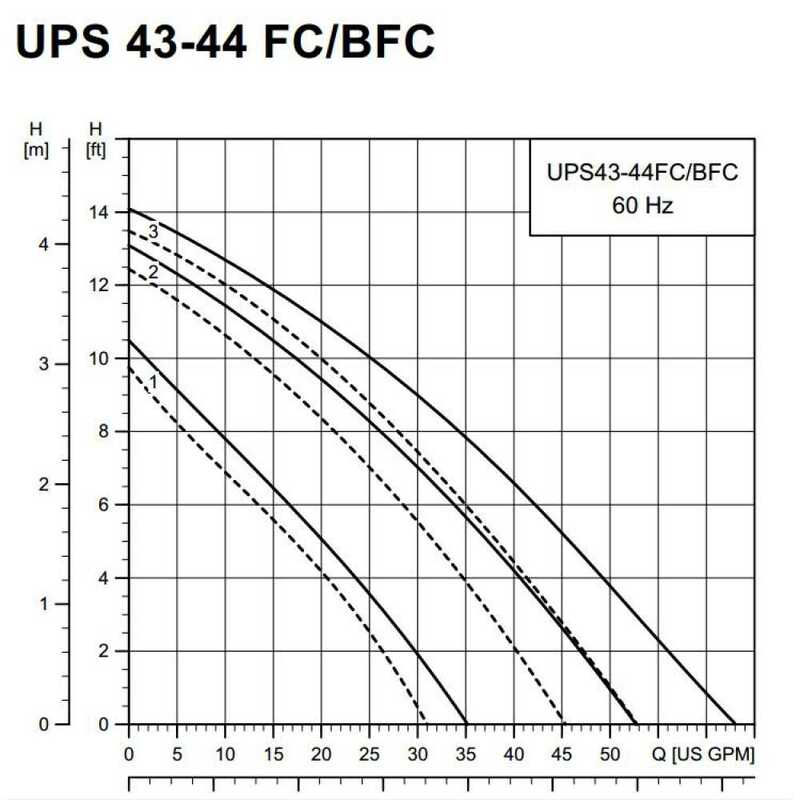 Grundfos UPS43-44FC model is for use in closed loop applications only, such as radiant heating, baseboard heating, solar, fan coils, etc. Multiple speeds of this Grundfos circulator allow it to easily match the system's requirements and adjust it for optimal performance.